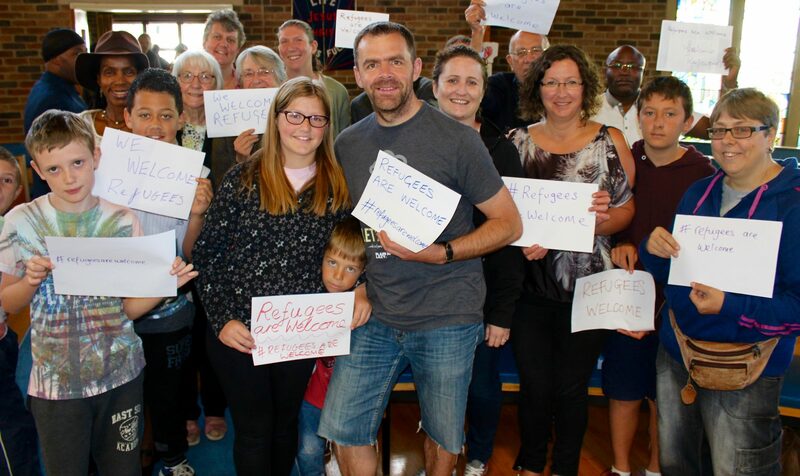 Welcome to Thomas Helwys Baptist Church, Lenton, Nottingham. Welcome to our website! We are a friendly, down-to-earth, inclusive church made up of a whole mixture of people of different ages, cultures and backgrounds. Our worship is relevant and fairly informal, and we seek to love God and serve the local community. To find out more about us and our church, click one of the links on the left. Better still, pay us a visit! Directions and contact details are in the Contact Us page. 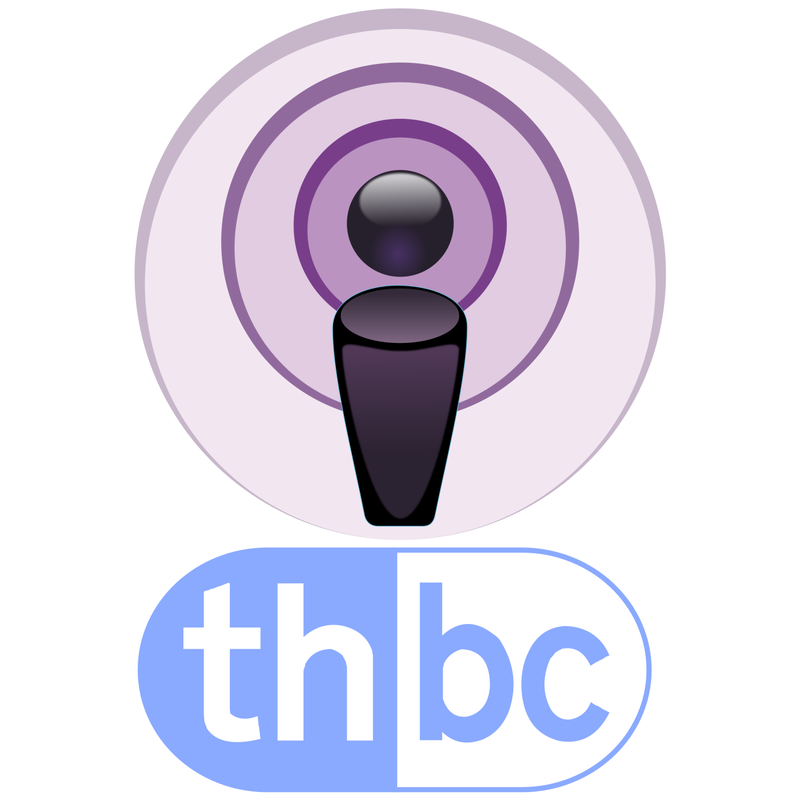 We have some podcasts available of some services.